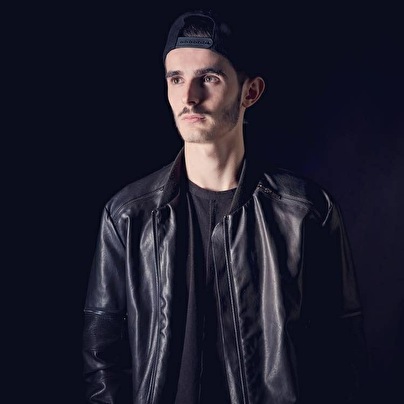 12 years ago, Maxence Gambardella a native from France fell in love with Hardstyle music and decided to create his own a few years later, Xense was born. His dedication is reflected throughout his music with sophisticated sounds and emotional melodies. Supported by some of the greatest artists in the scene, Xense spends much of his time in the studio working to bring you next-level music. Xense has played at festivals such as Defqon.1, Magic Festival and is ready to take the world by storm.